Toyota has confirmed it will electrify all models by 2025 including the Toyota Hilux. As part of this, Toyota are looking to move all of its pick-up truck models onto a global platform called the Toyota New Global Architecture (TNGA) platform (internally referred to as F1) which will introduce a myriad of new technologies. 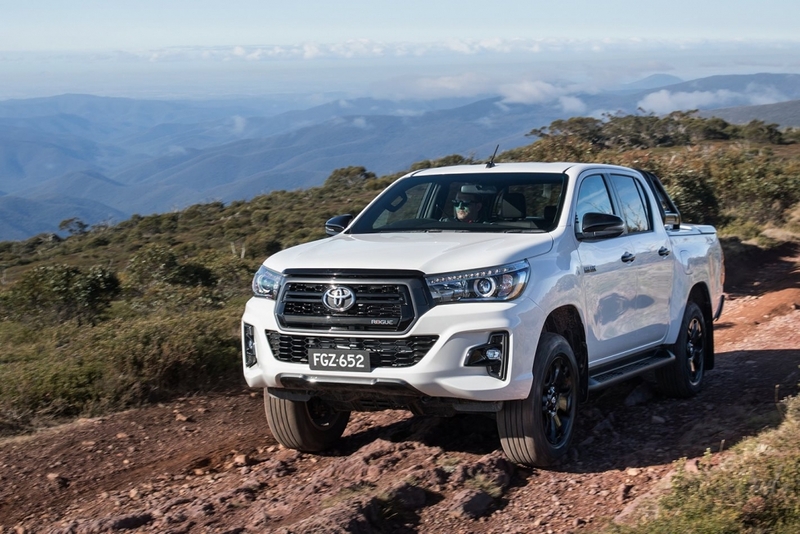 Sources from Toyota had said that the Hilux, Australia’s best-selling dual-cab ute will also be built on the F1 platform and this will allow for easy adoption of features including coil sprung rear suspension and of course, electrification. To meet the 2025 goal that Toyota has set form themselves, the Hilux’s transformation into an electric vehicle will need to take place within the next six years. However, instead of a fully electric vehicle, the new Hilux is expected to be in the form of a hybrid; due to the lack of feasibility a fully electric version would offer when considering the work vehicles intended use. The hybrid version of the Hilux is a crucial distinction between the ALP’s ’50 per cent electric vehicle target’ and what future electric car models will truly look like. A spokesperson from Toyota has said, “We can confirm Toyota is on track with global plans to electrify the entire vehicle line-up by 2025. It is important to note that ‘electrify’ includes hybrid-electric, plug-in-hybrid electric, battery electric or fuel-cell electric as electrified vehicles.